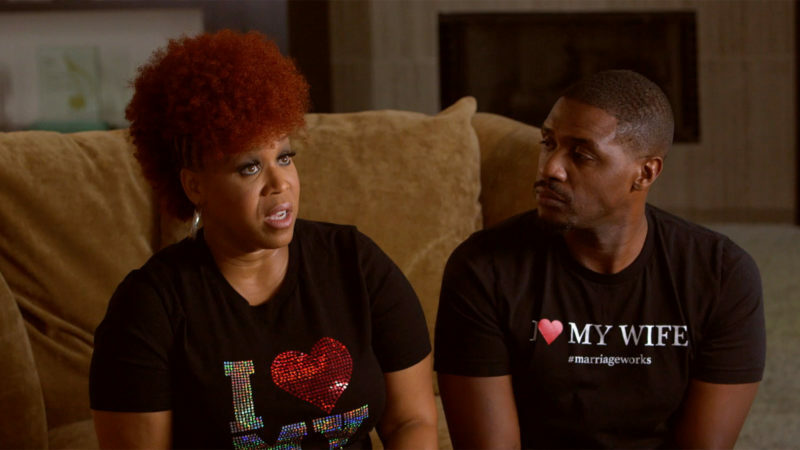 *More infidelity accusations are being tossed toward the husband of Mary Mary singer Tina Campbell…this time from a man. The fallout from Teddy Campbell’s reckless philandering played out last season on Tina’s WEtv reality series “Mary Mary.” During the current fifth and final season, the couple is shown trying to move on from the infidelity by helping other couples plagued by cheating. On Friday, a man called into a YouTube talk show hosted by TS Madison and Khia claiming to have had sexual relations with Teddy. The caller said he was a former guitar player for the gospel group Soul Seekers back in 2000, and that he and “Theodore” used to hook up.